The BBKA is a little charity with minimal sources and it utilizes a dedicated team of volunteers to collect swarms in public areas places. At work we've only four people in staff, and obtain around 300 telephone calls every single day asking about swarms. 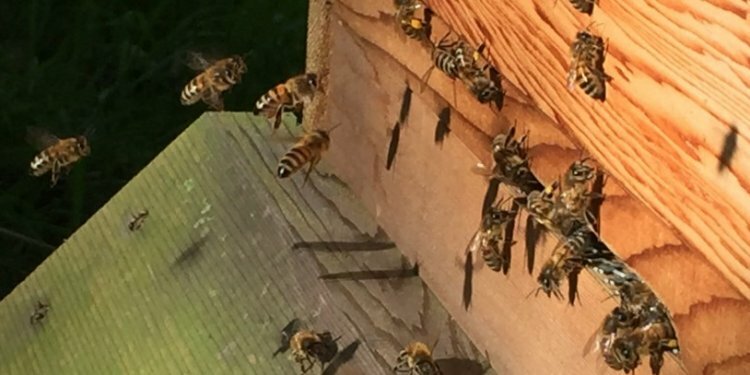 Around 75% of the tend to be about bugs aside from honey bees, so please head to our page to check whether or not the bugs you want advice on are now actually honey bees. Please do not call our beekeepers about bumblebees or any pest apart from the honey-bee. They've been not able to help you with these and will not collect/remove all of them. Our speciality could be the honey bee. For information about other insects and bees the organisations listed on the web page are better put to assist you.